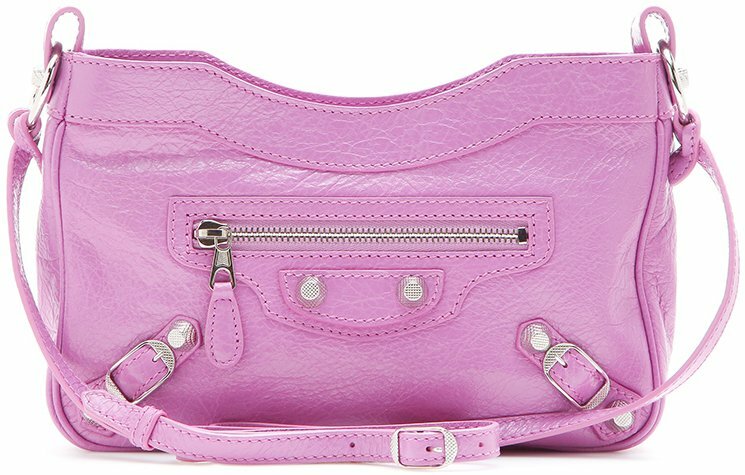 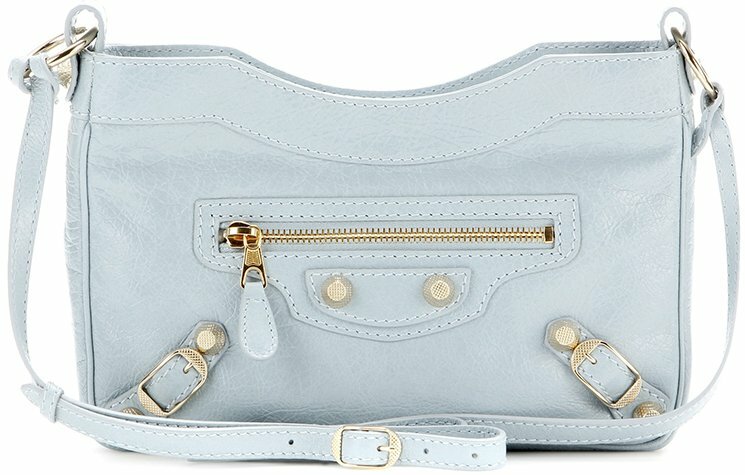 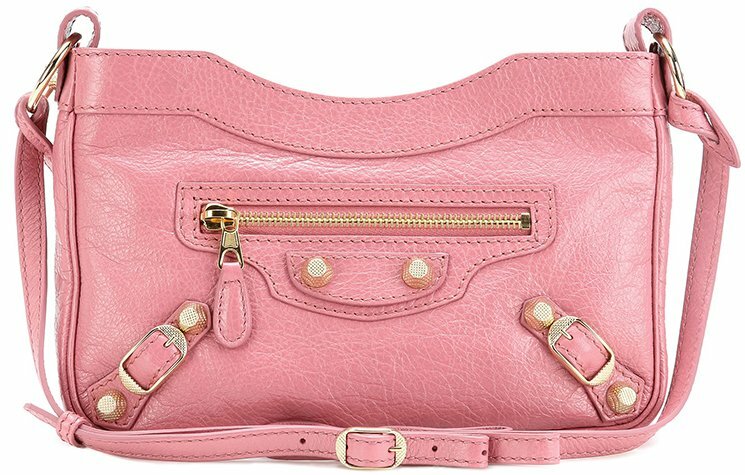 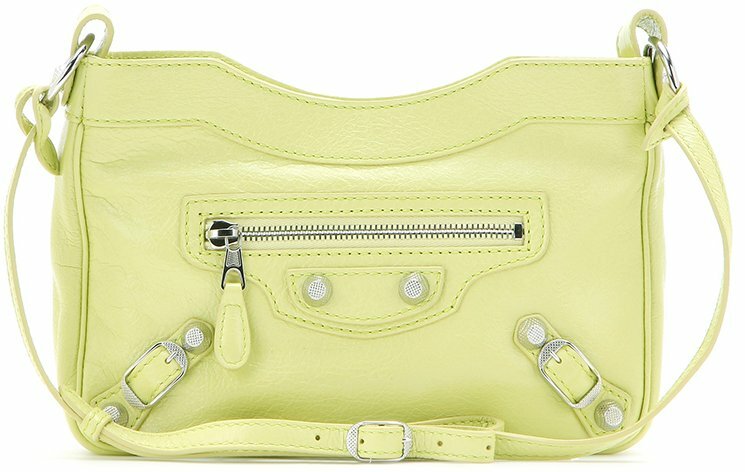 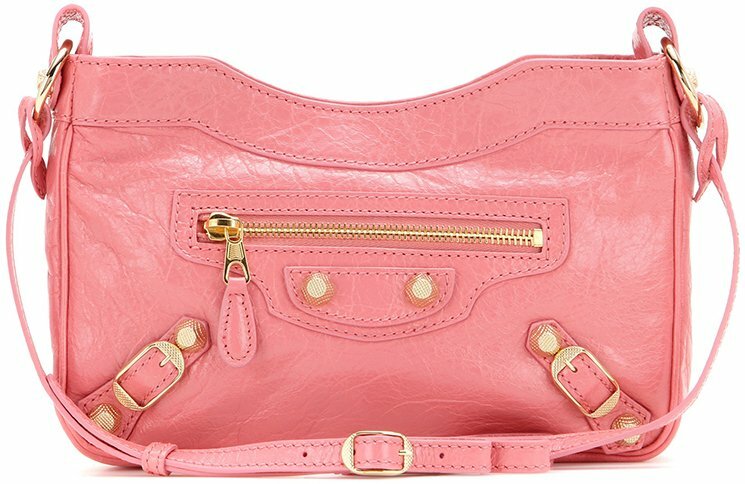 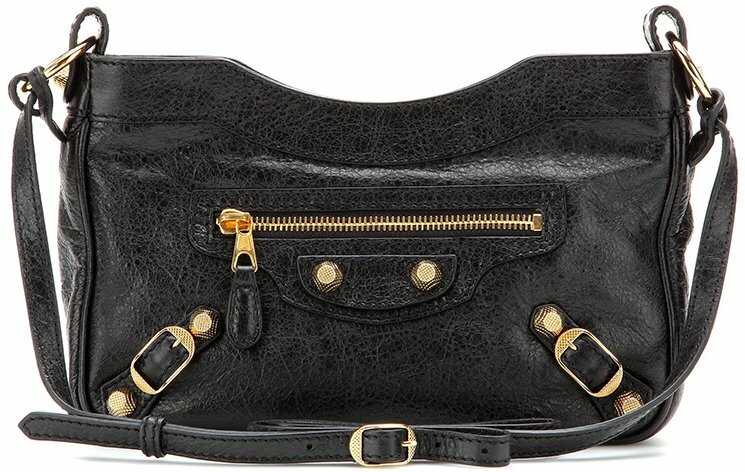 Presenting the Balenciaga Tool Bag. 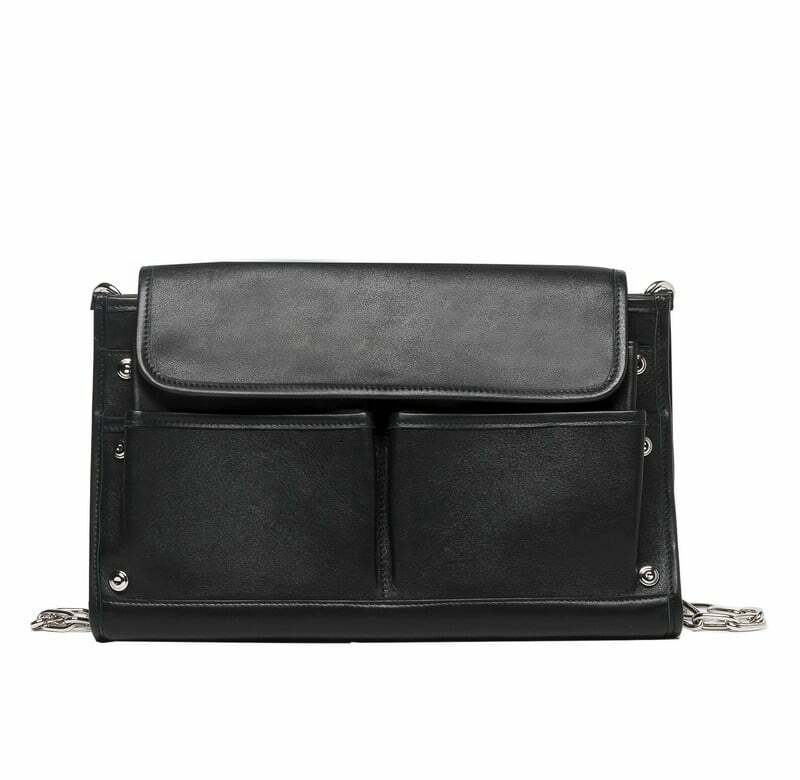 The Tool Bag was introduced during the brand’s Fall/Winter 2016 runway show, which was the debut collection of Demna Gvasalia. 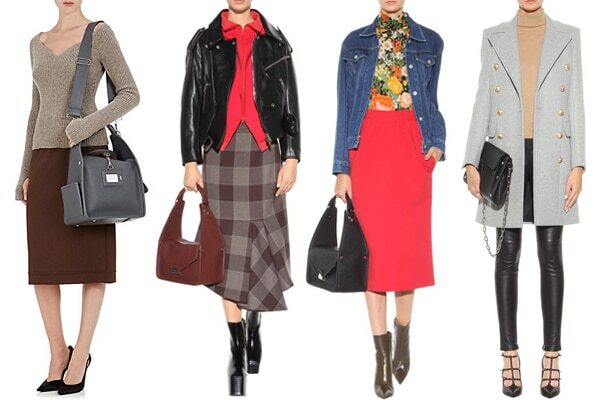 The Tool line includes three different styles, shoulder bag, shoulder flap bag and clutch. 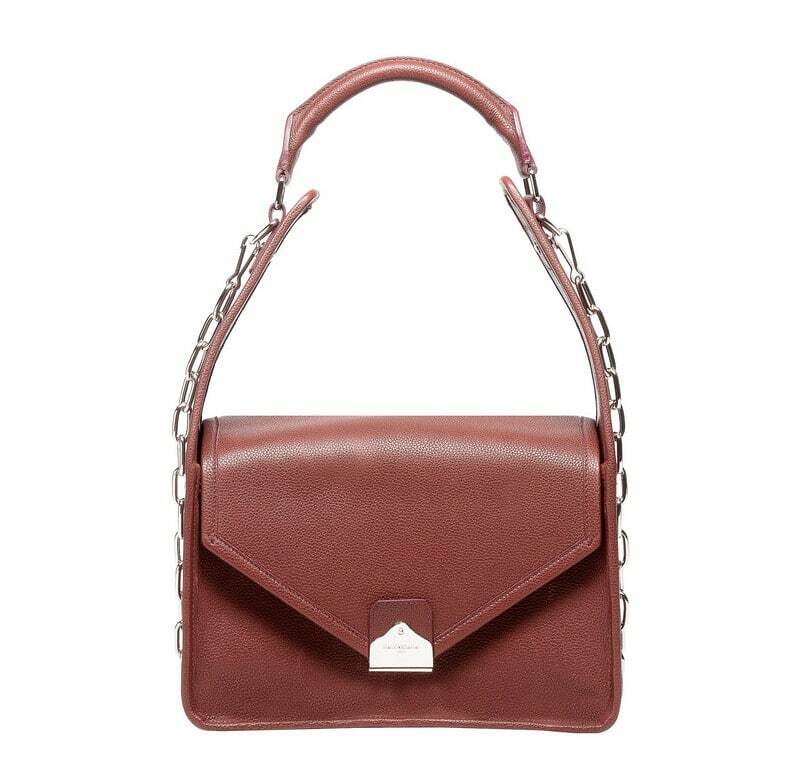 It is a utilitarian bag that has a boxy silhouette and inspired by a plumber’s tool bag. 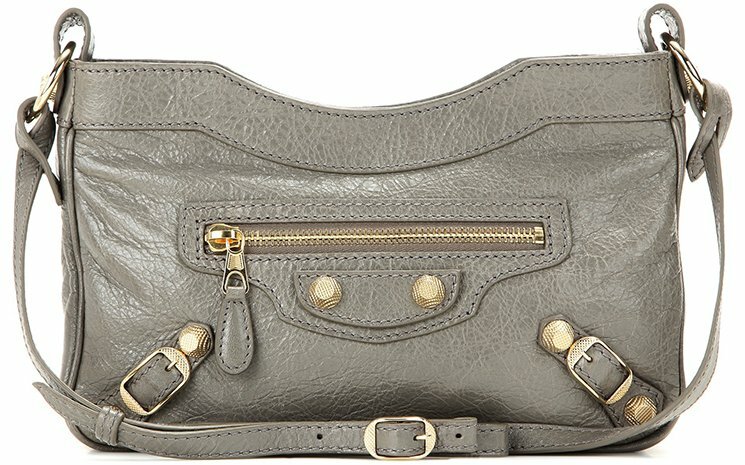 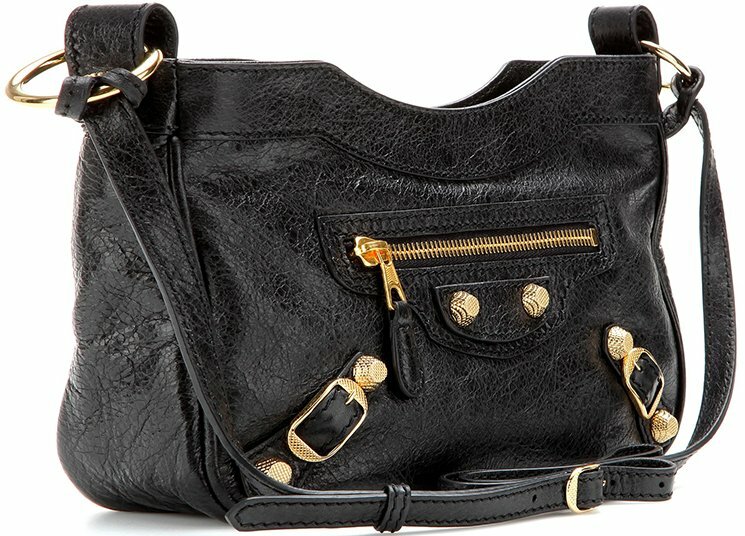 The shoulder bag features a dogclip closure with a leather handle and adjustable/removable strap. 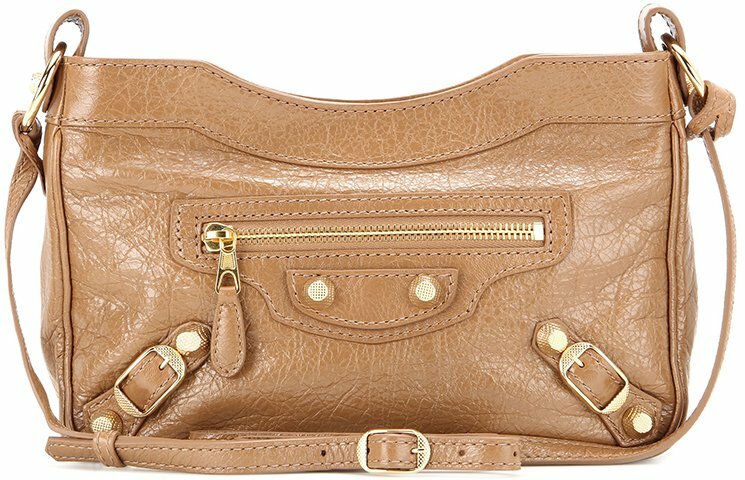 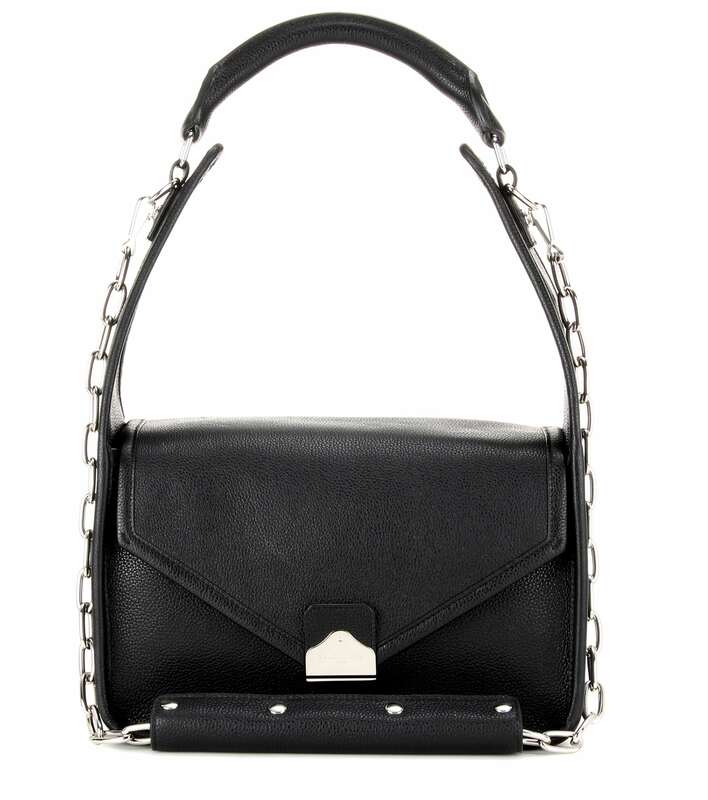 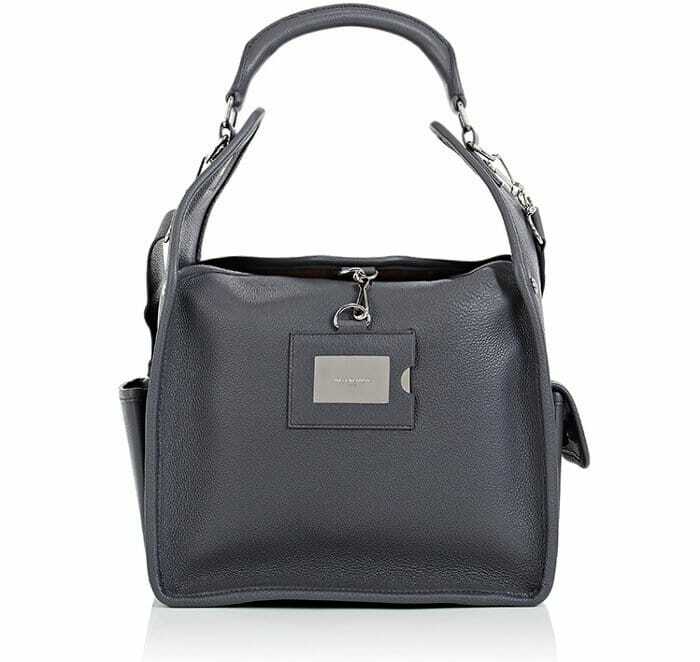 The shoulder flap bag also features a top handle with a detachable chain strap. 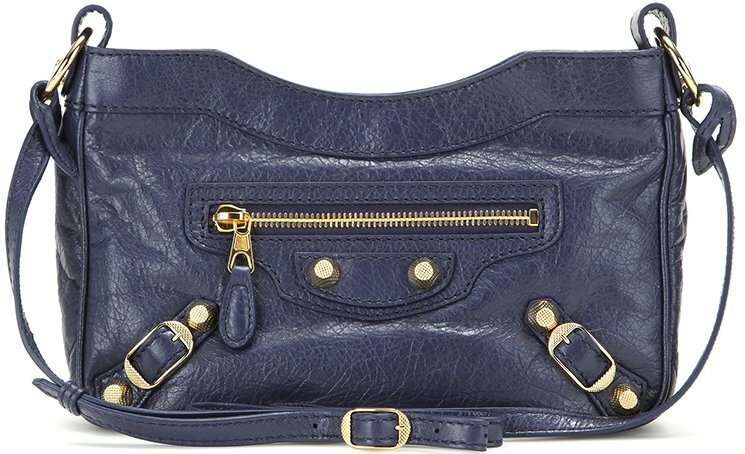 It has a flap front with a push-lock fastening. 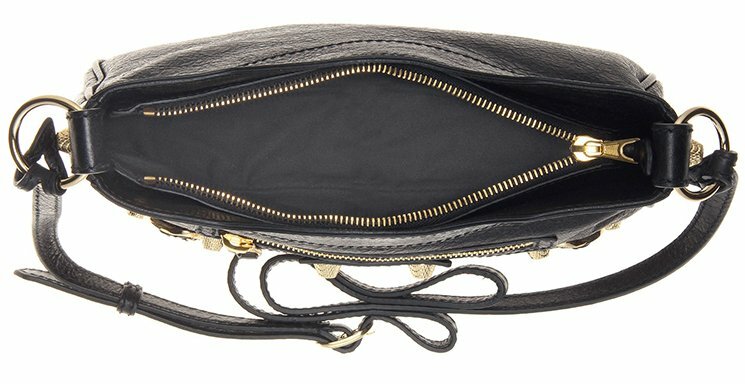 While the clutch bag includes external slot and zipped pockets with snap-buttoned fastening. 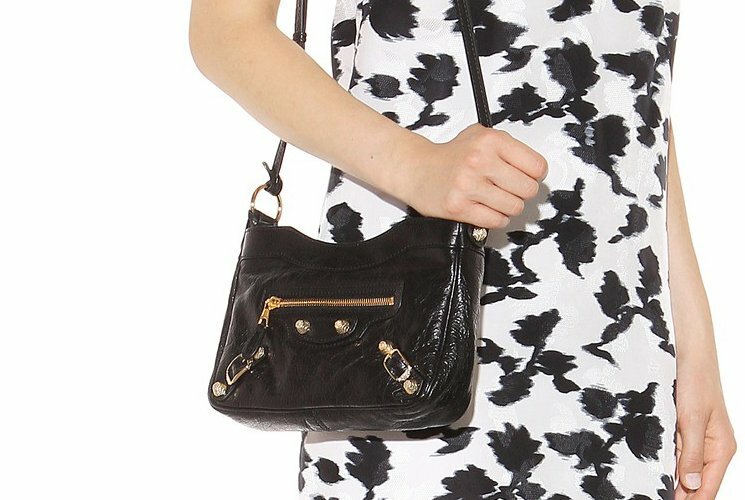 It can be carried by hand or on the shoulder, as it includes a chain strap. 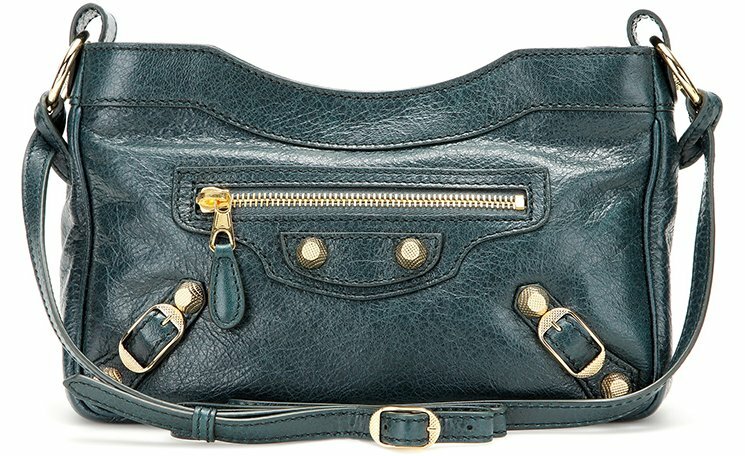 All bag styles are made of calf leather and have suede interior.